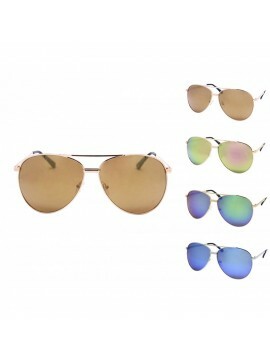 What is flat top aviator sunglasses? 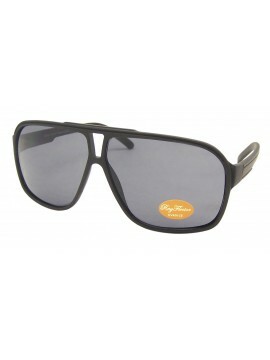 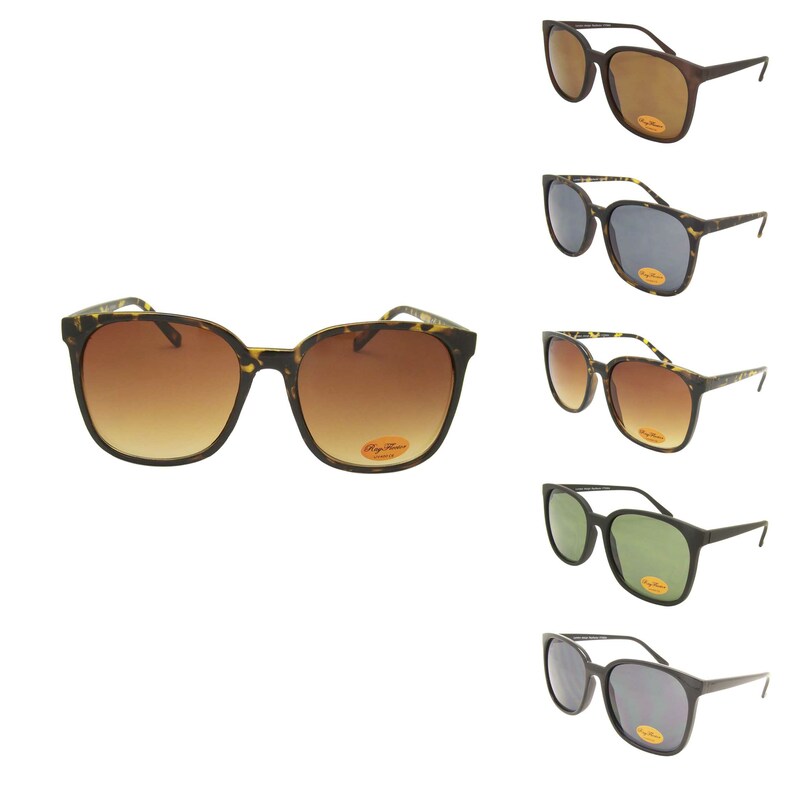 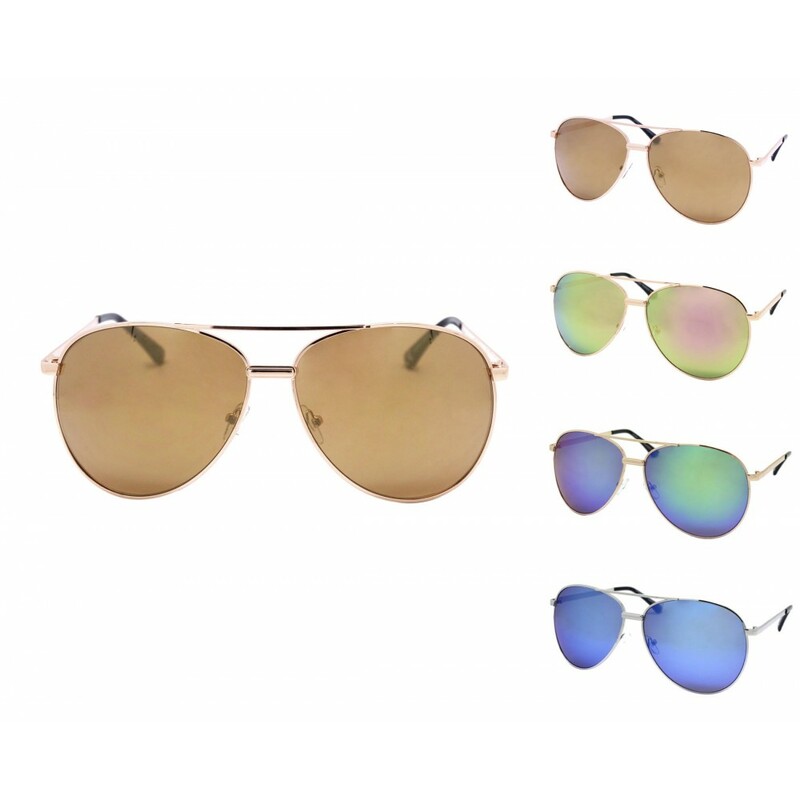 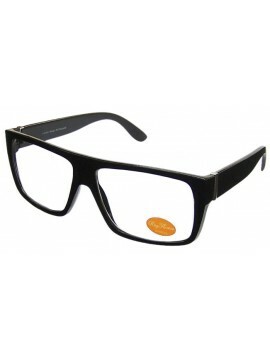 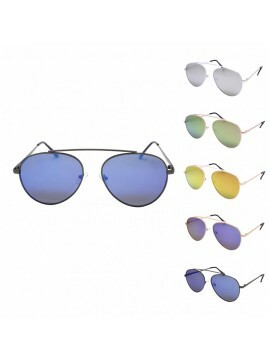 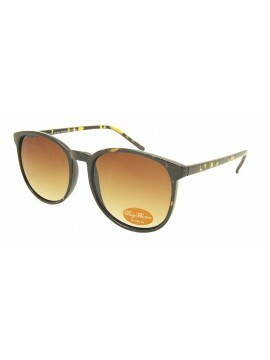 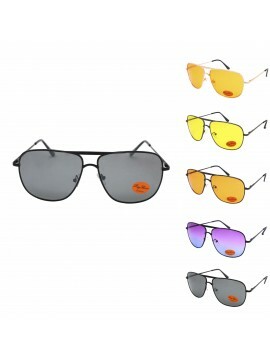 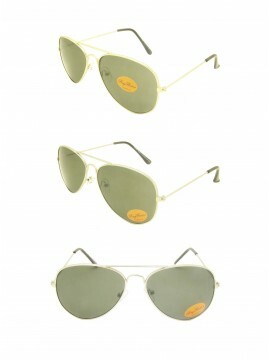 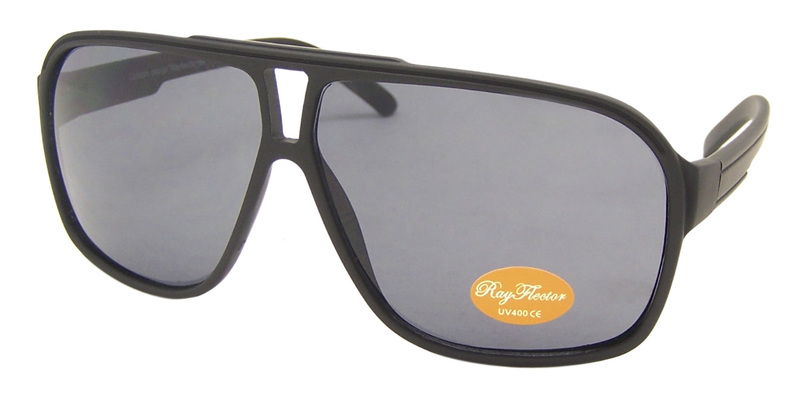 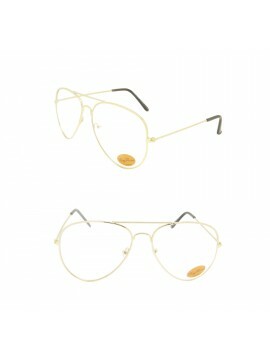 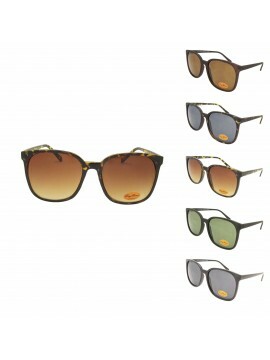 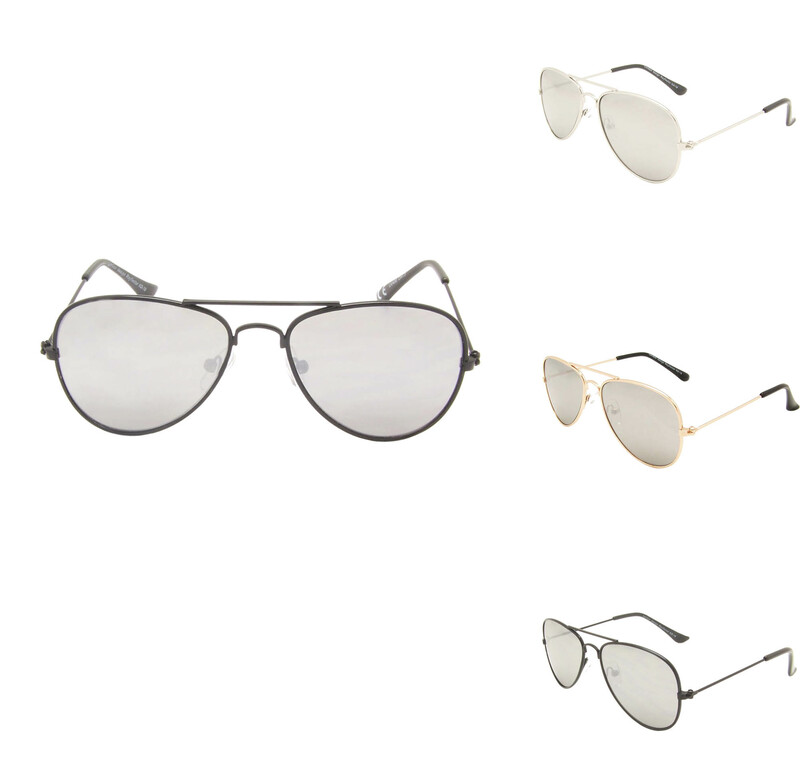 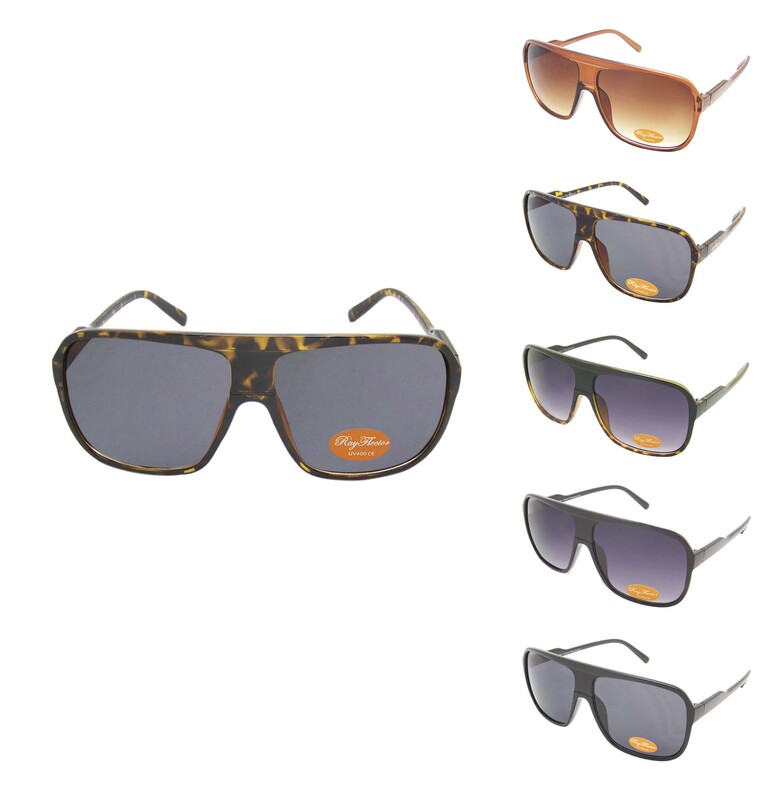 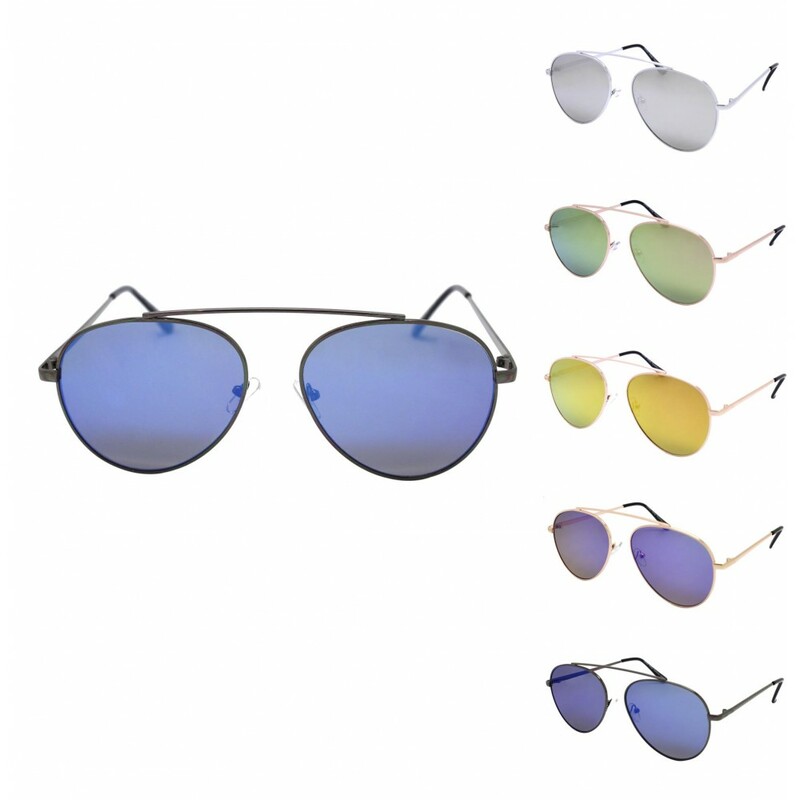 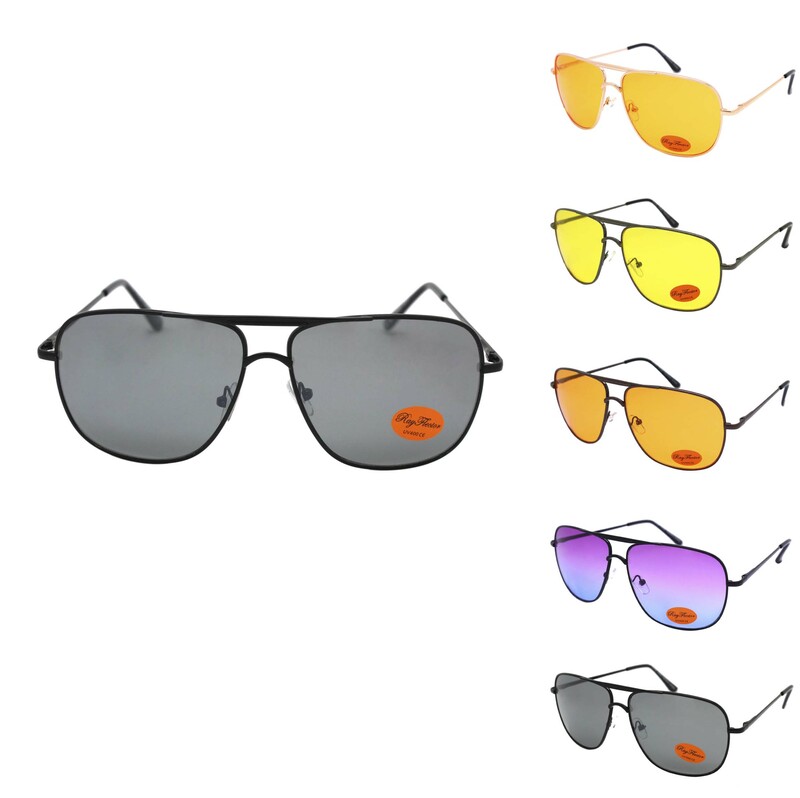 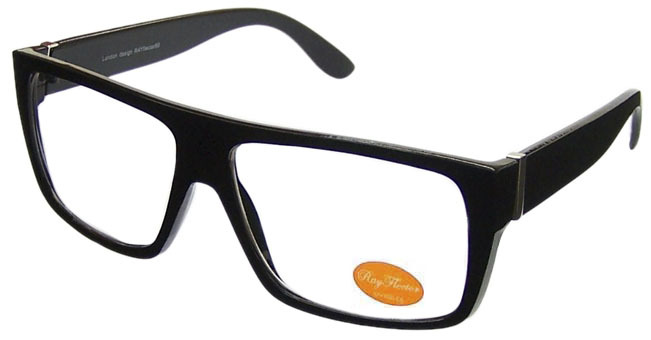 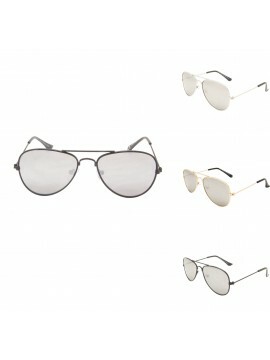 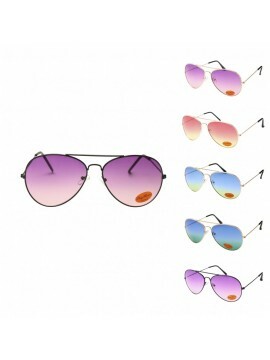 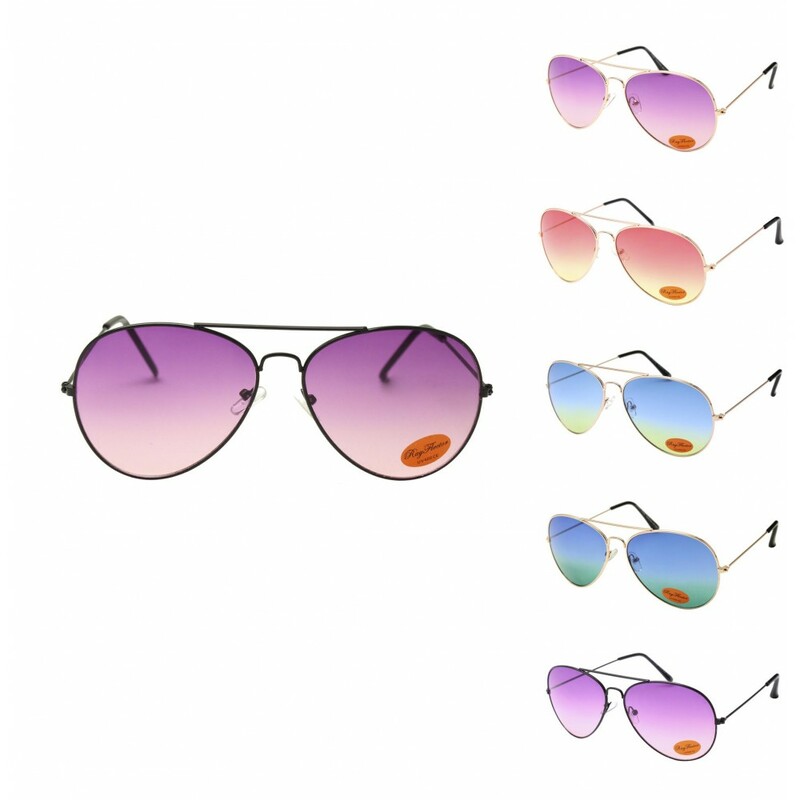 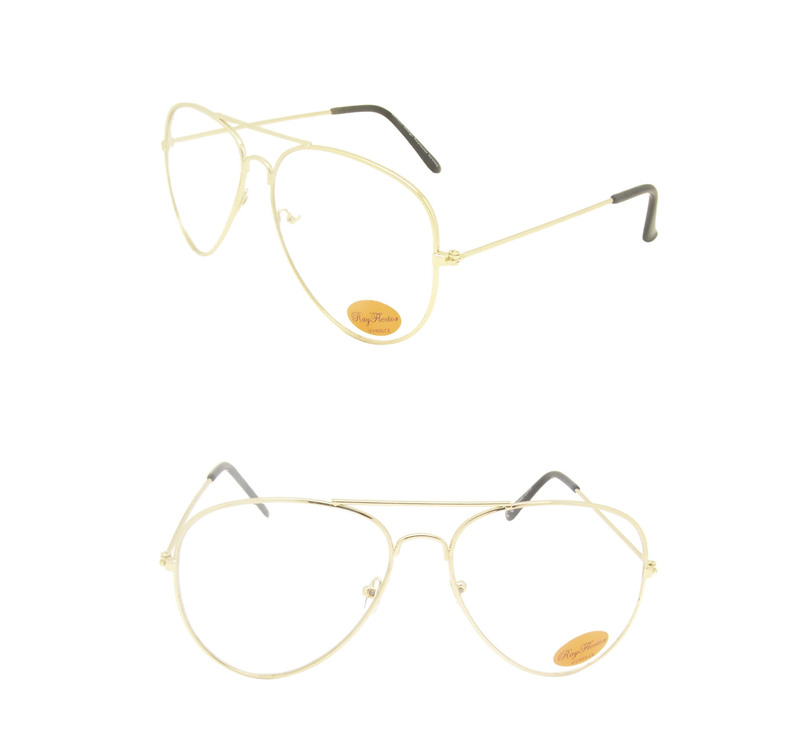 Flat top aviator sunglasses are characterized by a flat top line on the brow. 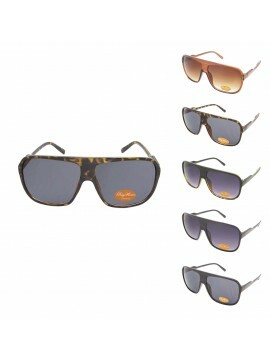 It is classic modern at the same time retro designs that is popular for generations.